If you enjoy a grunge vibe and have some time to kill, you can create your own desktop wallpaper online. Unleash your inner graffiti artist right here at X3 Studios. You have read this article desktops / time-wasters with the title January 2010. You can bookmark this page URL http://jenkrebs.blogspot.com/2010/01/design-your-own-computer-wallpaper.html. Thanks! You have read this article paper / tutorials / valentine's day with the title January 2010. 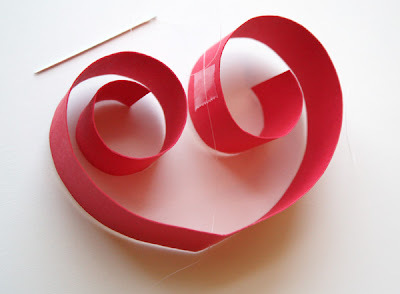 You can bookmark this page URL http://jenkrebs.blogspot.com/2010/01/paper-heart-garland.html. Thanks! Natalie Jost has designed some printable floral "cardvelopes," a genetically engineered card-envelope hybrid. You know, like a liger, only not as sad. Just print on cardstock, trim, write your message on the blank interior, and fold. They're free for the downloading right here. You have read this article cards / downloads / printable with the title January 2010. You can bookmark this page URL http://jenkrebs.blogspot.com/2010/01/printable-all-in-one-card-and-envelope.html. Thanks! You have read this article tutorials with the title January 2010. 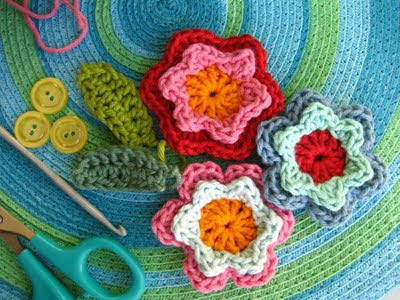 You can bookmark this page URL http://jenkrebs.blogspot.com/2010/01/how-to-make-flowery-things.html. Thanks! I have discovered by accident that How About Orange is among five finalists in the 2010 Bloggie awards for Best Art, Craft, or Design Weblog. Kind readers, thanks so much for the nomination! (And if you, like me, wondered precisely what the Bloggies are, see here.) If you want to vote for How About Orange, click here and scroll to the right. Voting ends Jan. 31. Update: Congrats to The Storque, the Etsy.com blog and winner in this category! You have read this article press with the title January 2010. You can bookmark this page URL http://jenkrebs.blogspot.com/2010/01/cast-your-vote-for-how-about-orange.html. Thanks! 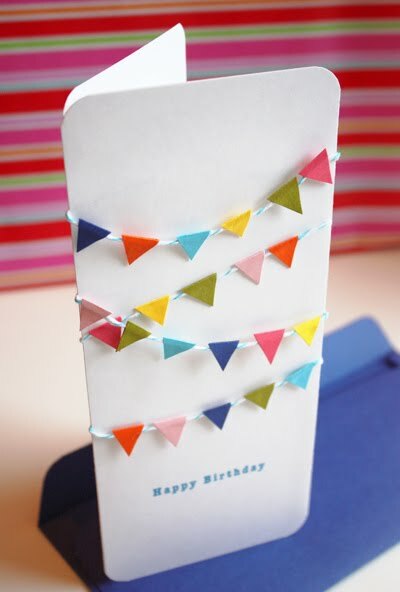 My latest quickie DIY project: a birthday card with a tiny bunting of miniature flags. 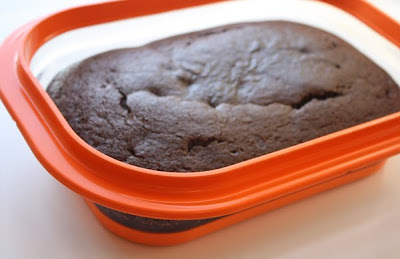 If you want to try one, here's how to make it. Fold a sheet of cardstock into thirds, accordian style. If you want a printed message on your card, run it through your printer before folding. 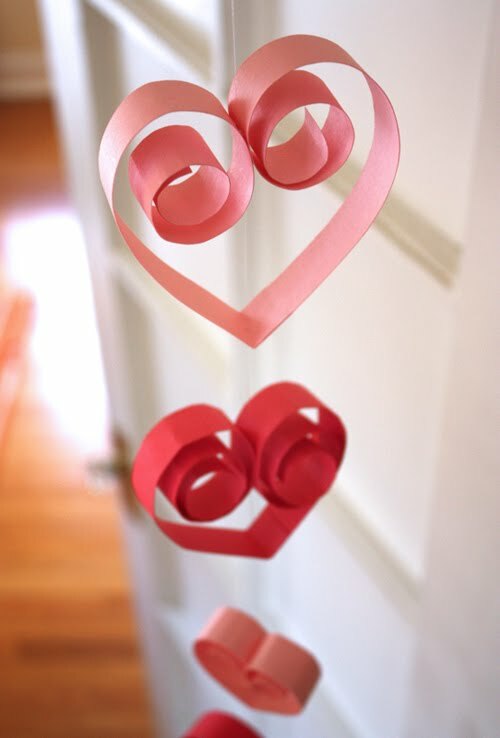 Cut out strips of colored paper and fold them in half lengthwise. (My strips were about 1" wide.) 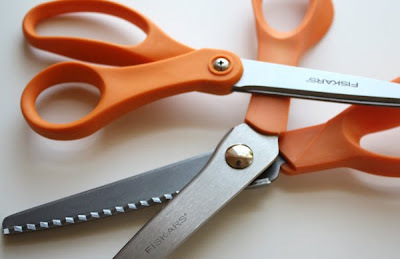 Cut the folded strips into tiny triangles; they should look like little hinges. Make a few strings of bunting by folding triangles over a cord and gluing both halves together. With an X-acto knife, cut tiny slits in the folded edge of the cover of your card. Thread one end of each bunting cord through a slit and secure the cord end behind the cover with a piece of tape. Wrap the opposite end of each cord around the cover of the card and secure it in the back with more tape. Then place double stick tape around the edges and center of the back side of the cover and stick the cover to the adjacent panel, hiding the taped ends of your bunting. Round the corners of your card if you like, and you're done. You have read this article cards / paper / tutorials with the title January 2010. You can bookmark this page URL http://jenkrebs.blogspot.com/2010/01/mini-bunting-birthday-card.html. Thanks! 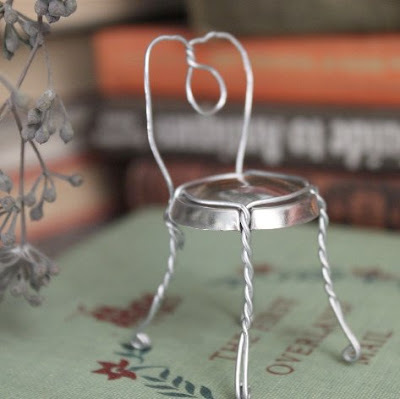 Kathleen of Twig & Thistle has done it again! 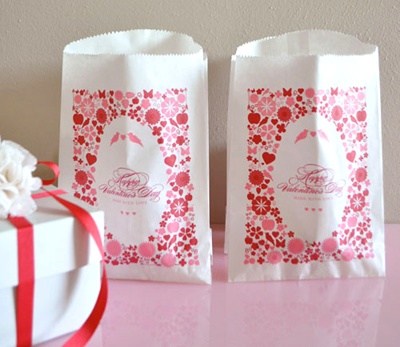 Beautiful graphics to print on Valentine's Day treat bags are yours for the downloading, free. Get the floral bag image here and the brownie bag here. You have read this article downloads / printable / valentine's day with the title January 2010. 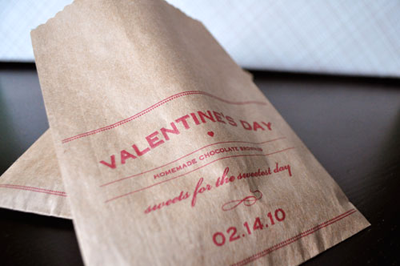 You can bookmark this page URL http://jenkrebs.blogspot.com/2010/01/printable-valentine-goodie-bags.html. Thanks! Everyone wanting to know how to get into the quilting textile design industry: listen up! Designer Lizzy House has written an e-book called How to Enter the World of Textiles: For the Quilting Industry. It covers what to design and how to present your work to a manufacturer. So now, everyone who has ever emailed me and heard me essentially say, "Duh, I dunno," I happily send you over to Lizzy to get the real answers. The e-book is available Feb. 1. Update: The book is now available right here. You have read this article resources with the title January 2010. You can bookmark this page URL http://jenkrebs.blogspot.com/2010/01/how-to-be-fabric-designer.html. Thanks! Free, well-designed fonts? You suspected it was an oxymoron, until now. The League of Moveable Type presents to you a variety of typefaces you may use for personal or commercial use, as long as you credit the original creator. You can read their interesting manifesto here. You have read this article downloads / fonts / graphic design with the title January 2010. 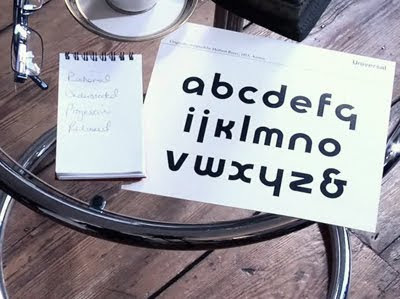 You can bookmark this page URL http://jenkrebs.blogspot.com/2010/01/free-well-designed-fonts.html. Thanks! If you know some little girlies who might enjoy paper dolls, here are links to download and print a couple sets. This is a more kid-centric post than usual, but I bet it will stir up happy memories for a lot of us. Update: For those having trouble downloading, go to the untranslated site, click "Recortables", then "English," and finally "Descargar". The May 1951 issue of McCall's magazine introduced Betsy McCall paper dolls. Download ten years of Betsy and her wardrobe right here. You have read this article downloads / paper / printable with the title January 2010. You can bookmark this page URL http://jenkrebs.blogspot.com/2010/01/printable-paper-dolls.html. Thanks! I have a terrible weakness for Asian paper goodies, so I'm really excited to post this giveaway from Ginko Papers. Shop owner Garin Hussenjian flies to Japan, hunts for the very cutest stationery items, and brings them back here for us to drool over: cards, stationery sets, stickers, erasers, and decorative masking tapes that everyone is going nuts for. Garin has also visited Japanese designer Shinzi Katoh, who is becoming increasingly popular in the U.S. 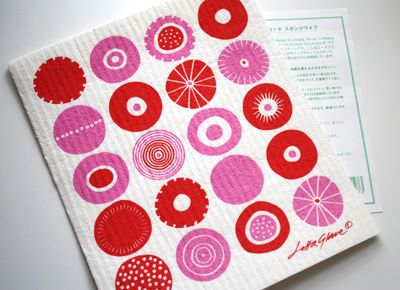 If you love his style, you can snap up lots of Shinzi Katoh products at Ginko Papers. Would you like some free goodies? 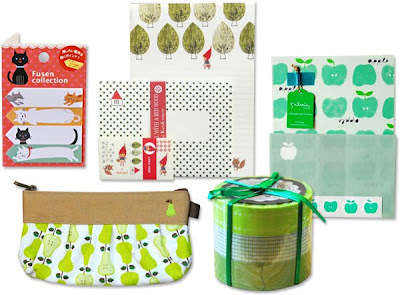 Ginko Papers is giving away two $25 gift certificates to How About Orange readers. To enter the random drawing, leave a comment on this post by Tuesday (1/19/10) midnight CST. Make sure you include a link or other way to contact you! Two winners will be drawn, contacted, and announced in this post. Update: Giveaway is now closed. Congrats to winning commenters #69—Stacy, and #196—Becki. You have read this article giveaway with the title January 2010. You can bookmark this page URL http://jenkrebs.blogspot.com/2010/01/giveaway-ginko-papers-gift-certificates.html. Thanks! You have read this article favorite things with the title January 2010. 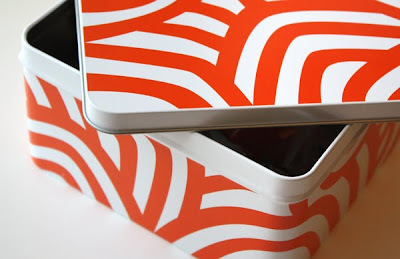 You can bookmark this page URL http://jenkrebs.blogspot.com/2010/01/practical-orange-items-for-house.html. Thanks! 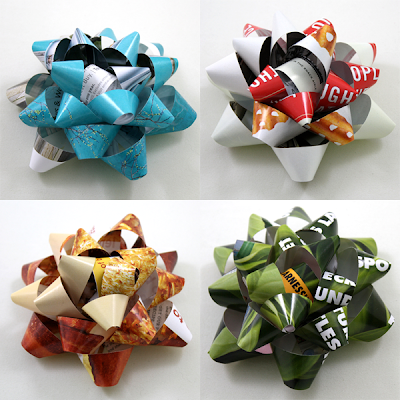 Remember those instructions I posted for how to make gift bows from magazine pages? Yesterday I received an email from Katie Soltysiak, showing all the bows she's made with the tutorial. Fantastic! Each one is like a little work of art. To see more pictures, visit Katie's photo set at Flickr. You have read this article paper / recycled / tutorials with the title January 2010. 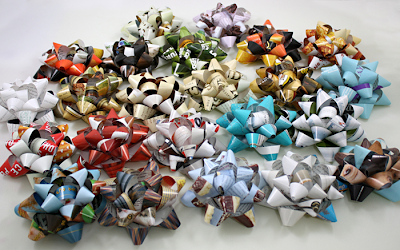 You can bookmark this page URL http://jenkrebs.blogspot.com/2010/01/an-explosion-of-recycled-magazine-bows.html. Thanks! You have read this article fonts / quizzes / time-wasters with the title January 2010. You can bookmark this page URL http://jenkrebs.blogspot.com/2010/01/quiz-what-your-type.html. Thanks! Looky! 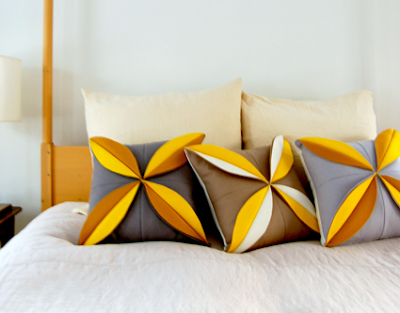 These felt flower pillows at The Purl Bee are completely lovely. You can make some yourself by following the instructions right here. You have read this article pillows / sewing / tutorials with the title January 2010. 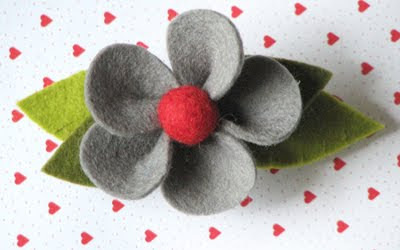 You can bookmark this page URL http://jenkrebs.blogspot.com/2010/01/gorgeous-felt-pillow-tutorial.html. Thanks! 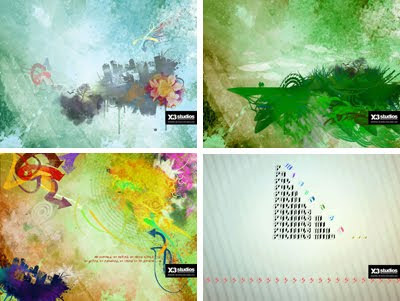 BgPatterns.com is an online tool for creating customized patterns for websites, desktops, or Twitter pages. You can choose the color, design, texture, and size of your image, test it as a tiled background, and download a jpeg of the image you made. Nifty. You have read this article downloads / resources with the title January 2010. You can bookmark this page URL http://jenkrebs.blogspot.com/2010/01/make-your-own-patterned-backgrounds.html. Thanks! You have read this article with the title January 2010. 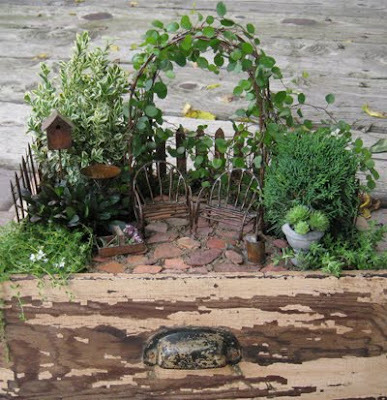 You can bookmark this page URL http://jenkrebs.blogspot.com/2010/01/make-miniature-gardens.html. Thanks! You have read this article favorite things with the title January 2010. You can bookmark this page URL http://jenkrebs.blogspot.com/2010/01/washing-dishes-in-style.html. Thanks! You have read this article art / downloads with the title January 2010. You can bookmark this page URL http://jenkrebs.blogspot.com/2010/01/free-twitter-backgrounds-by-nate.html. Thanks!